The Retransferred Material option has been created to support the Color Shader when it is being used with a Cloner Object. As you can see in Image 1, we have a basic scene with a Cloner and a Thea Material assigned to the Child Object (Cube). 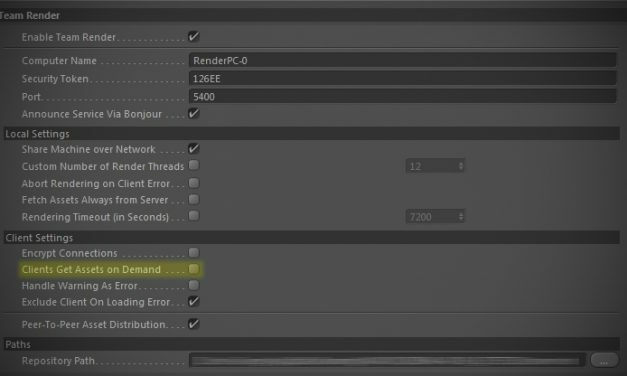 Network Rendering requires Thea Studio to be installed and activated to all the computers in your network. 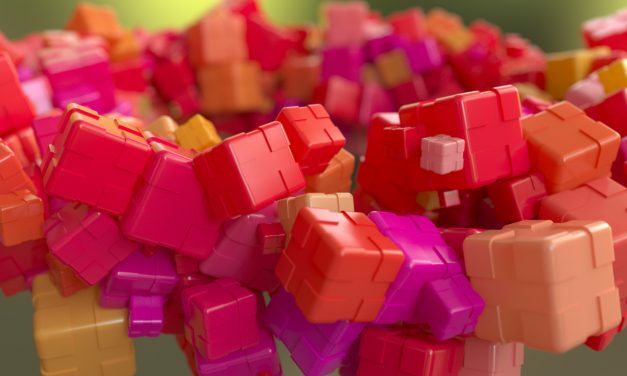 Now with Thea activated, there two ways to use Network Rendering from inside Cinema 4D. To make sure that Thea for Cinema 4D is working properly and the plugin is visible, you have to update Cinema 4D to the latest version. When rendering with Thea through Team Render, you may experience missing textures and models with black surfaces. 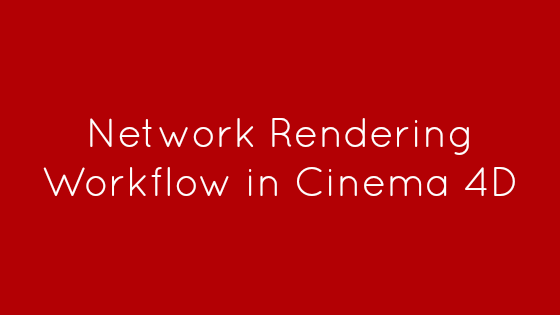 This is due to the fact that the network machines have started rendering before receiving the scene’s assets. 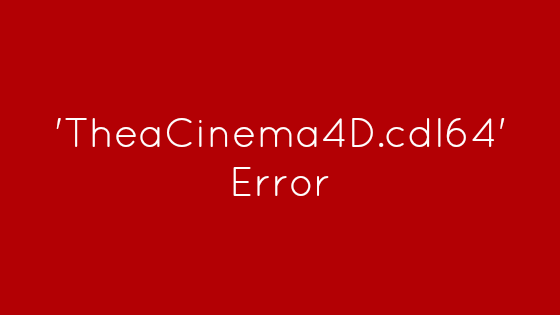 The following error is shown whenever there is a compatibility issue between Thea for Cinema 4D and Cinema 4D itself.